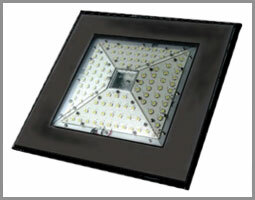 Utilizing clean, safe, and long lasting LED technology. 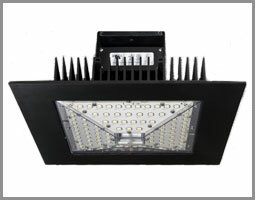 The LK-LB1 and LB2's amazing patented high power LED technology offer a cost effective and environmentally sound solution to low bay lighting requirements. 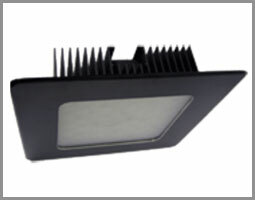 Our light weight, low footprint aluminum fixture is easy to install since no special ballast or voltage source is required. Versatile design allows both pendant, surface and bracket mount installation. IP 66 rating also allows for installation outdoors under bridges and overhangs etc.